Vocal performance on “Oracle of the Damned” by David Dudley. All keyboards and orchestral arrangements performed by Mark Stevenson – “Mas Productions” www.masmusicstudio.com except track 10 by Mark Stevenson and Matt Hepworth. Produced and arranged by Matt Hepworth, Shane Provstgaard and Darrin Goodman. Vocals recorded by Matt Hepworth at Studio Nu. 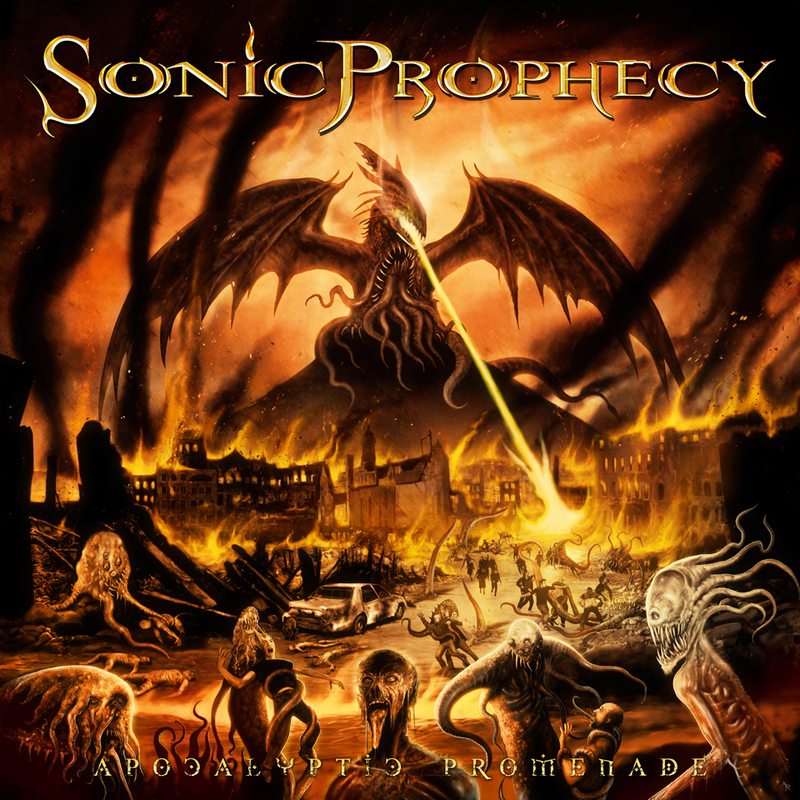 Cover art, band logo and band symbol concept by Sonic Prophecy and Valgorth.